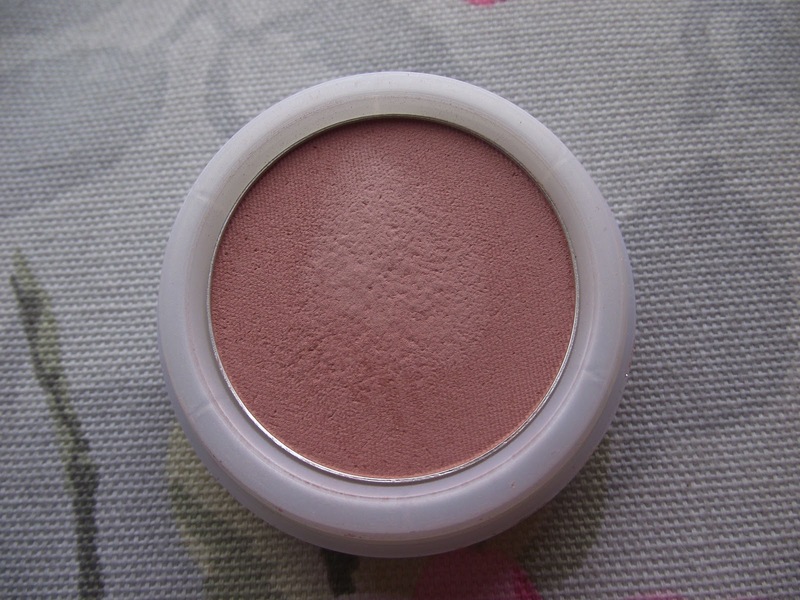 Jesska Denise: Review : Natural Collection Blush. 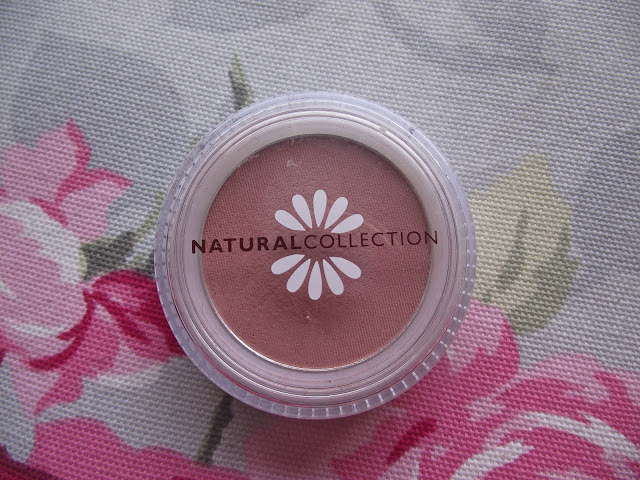 Review : Natural Collection Blush. Natural Collection is one of my favourite 'drugstore' brands of make up. I find for such a cheap price you get incredible products. 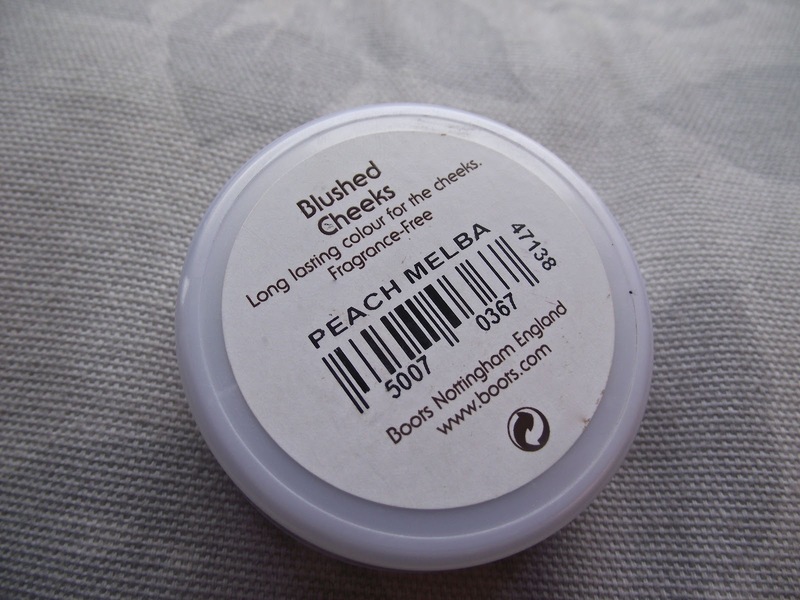 I had my eye on Peach Melba for a while and finally caved a few weeks ago and picked it up. I love peachy and coral blush colours so I was sure I was going to love this. The blush itself has a matte finish that I love as I'm not too fond of shimmery colours. It applies well onto my skin for a subtle glow and lasts all day and there is no obnoxious scent. I know a lot of people don't like the packaging of Natural Collection but personally I really do. I think it's cute and simple and I like the twisty lid. If you're looking for a nice cheap blusher for around 3€ I'd definitely recommend this one. Let me know if you have tried this in the comments. 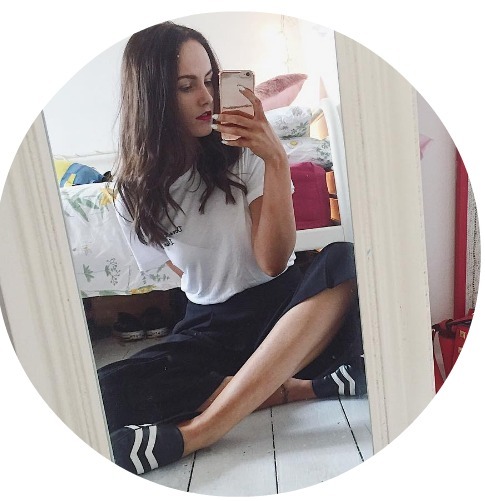 This looks like such a nice, summery blusher! May have to invest! never really tried this brand, but i may invest in this blusher seeing how cheap it is! :) thanks for the review! My last blusher was a Natural Collection one and I was really impressed with it, especially for it's price. Their entire range is pretty decent too, one of my favourite brands for sure.